Before entering Gratorama Casino for the very first time, don’t forget to put on your sunglasses, as the online casino site looks very bright and colorful. No worries, you’ll get used to it very soon. Gratorama Casino opened its virtual doors in 2008. Since that time, it keeps doing everything possible in order to become one of the best rated online casinos out there. They do accept players from many countries around the world so that Gratorama Canada casino is opened to everyone. 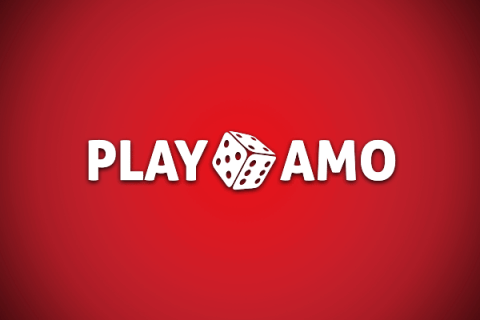 This gaming website is licensed and fully regulated by the government of Cyprus. It is protected with SSL encryption technology, which makes it impossible for hackers to steal your personal data. The website supports several languages, including English, French, and Turkish. Go on reading our Gratorama casino review to find out more interesting facts about it. Online casino bonuses are what attracts players’ attention most. Gratorama Casino knows it well and offers several great bonuses and promos for its customers. After opening an account, you can get a tasty Gratorama sign up bonus worth 7$. All you have to do is to sign up, claim your bonus, and wager it 30x times. The only thing you have to remember is that the winnings are limited to 200$ in this case. Besides the no deposit bonus, Gratorama Casino also offers a 100% match bonus on your first deposit, up to 200$. Though it seems to be small, it’s still one of the best casino welcome bonuses on the web thanks to the low wagering requirements – 30 times the bonus value. The other bonuses and promos include Sofort Card 25% Bonus, Extra 15% Bonus for Skrill, PaysafeCard, and iDeal, and other seasonal offers. There’s also an interesting VIP Points program, which gives you a chance to receive higher bonuses, rewards, and much more. When it comes to the game library, Gratorama instant play casino does have something to offer. Most of their game titles are provided by NetoPlay, but you can also find some games from Anakatech, 2 by 2 Gaming, and Aristocrat. These are not the most popular software developers in the industry, but they still have a lot of exciting games in their arsenal. 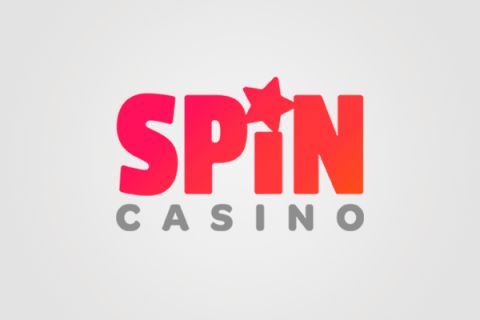 The casino also offers some other instant-play games like Bingo Club, Keno Star, Tiki Threat, and Noah’s Ark. Though Gratorama Casino was launched more than 10 years ago, it still tries to keep up with the times, offering a pretty functional online mobile casino. If you have a modern smartphone or tablet device with a touchscreen, feel free to play at Gratorama Casino just while on the go. Once you open the casino on your mobile device, you’ll be automatically redirected to the Gratorama casino mobile version, which looks easy-to-use and convenient. All you have to do is to make sure you have a stable internet connection. If these are not enough, you can find a Skrill online casino and list of casinos using ecoPayz on our website. Since Gratorama Casino Online is one of the best Interac casino sites, you can deposit your funds in CAD – Canadian dollars directly. However, some of the deposit methods support only EUR or only USD. Don’t forget to clarify this information before making a deposit. 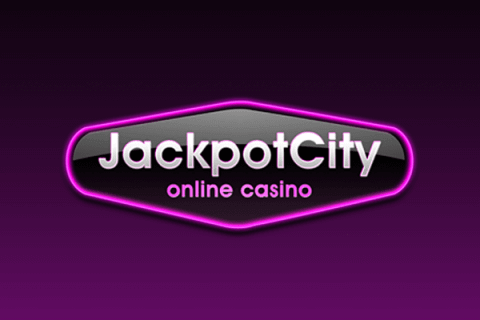 The casino claims that it pays the funds via the same method you have made your deposit with. For example, after making the deposit via Neteller, this option will become available for the withdrawals. Note that the maximum allowed cashout amount is limited to 3,000$ per month. For VIP players, this amount can be much higher and reach up to 15,000$ per month. Summing up our Gratorama review, we can say without any doubts that this pace is worth your attention. It’s a great choice, especially if you love playing scratch card games. The gaming portal was launched by the team of young innovators and experts. These guys have a lot of genuine ideas and try to do their best to give you the most exciting gaming experience ever. Gratorama Casino has a reliable support service that follows the highest standards, striving to resolve all your issues as soon as possible. They also offer a decent banking system with a lot of popular banking options on the list. They could put some more effort into making the website look more attractive and convenient, but we guess it’s just a matter of time. All in all, Gratorama is definitely worth a try!